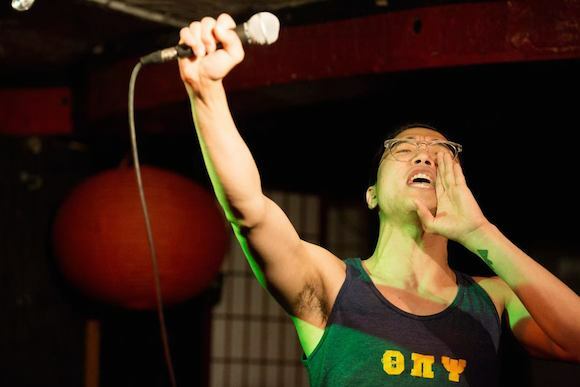 27-year-old Joel Kim Booster is one of those smart, funny comedians. 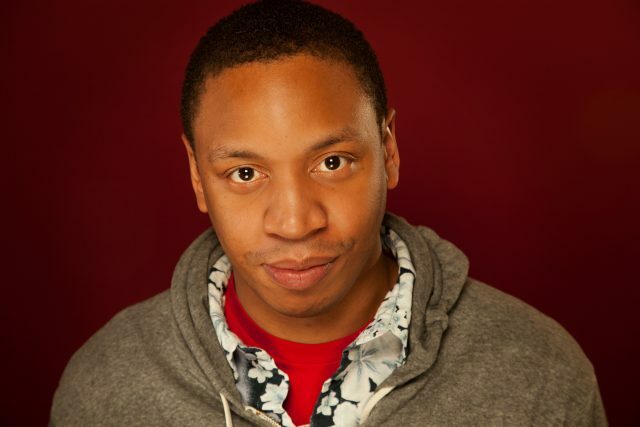 You’ve probably seen him doing stand up at any number of shows around the borough (most notably, Comedy at the Knitting Factory), or co-hosting F*ck That Movie with Anna Drezen, or appearing in the occasional Live On Broadgay by Sam Taggart and Bowen Yang. When we sat down with the Korean-born, Chicago-bred comic to talk about his career, though, he mentioned something that’s been bothering him: “People don’t call me a comedian. 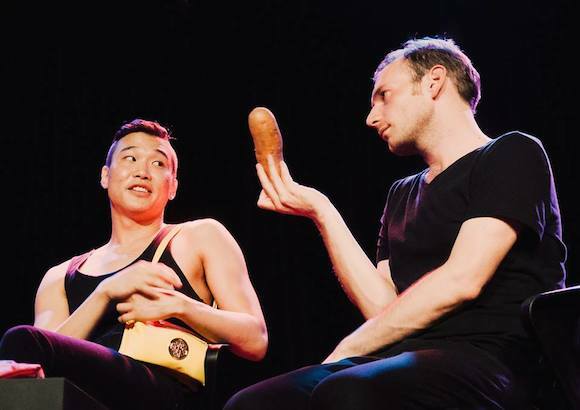 They call me a ‘gay Asian comedian.” As a Korean-born man who dates other men, Booster has spent the better part of his career reckoning with the labels thrust upon him. And as he shares with us in this interview, standing out in the comedy crowd isn’t exactly the freedom he was looking for. Of course, for us — and likely for you, if you’re reading — alternative comedy has only positive connotations here in the borough. 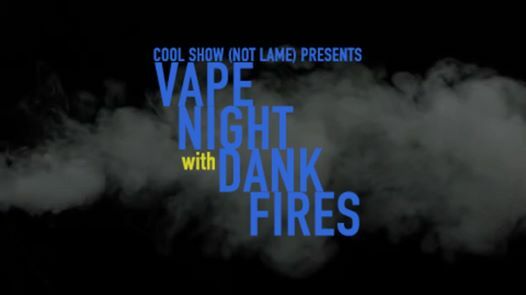 Simply put, alt-comics and shows are generally just more interesting than their traditionalist counterparts. Joe Pera, for example, thrives on a slow-burning joke buildup that belies basic comedy formula. The Lucas Brothers take advantage of identical DNA to do alarmingly synchronized shtick. 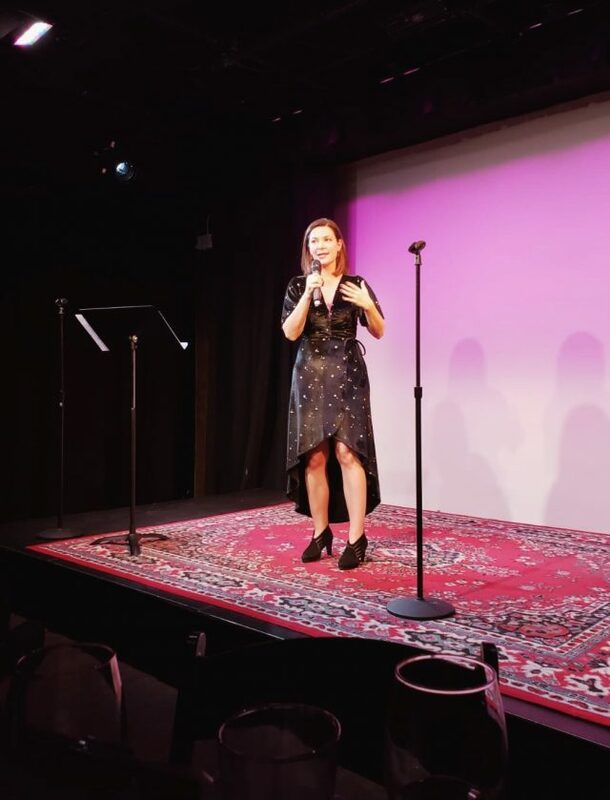 And Jo Firestone is pretty much Brooklyn’s alt-comedy darling, putting up quirky events like Punderdome 3000 and the Inner Beauty Pageant. 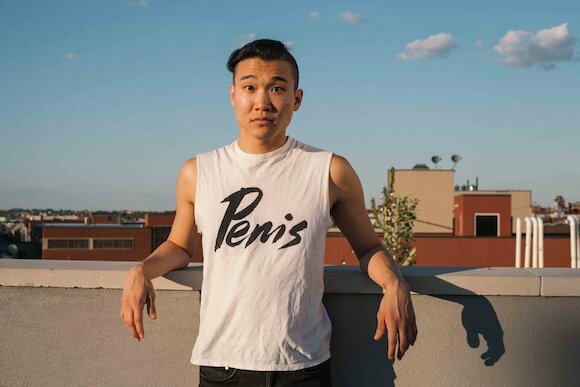 Whether or not you find Joel Kim Booster funny (all his handles are @ihatejoelkim, so we can assume he takes it all with a grain of salt), his comedy is certainly an indication that he’s a real human person with fears, hopes and dreams. Just like any of us trying to make it in the big bad city, right? For the latest updates about gay ghosts and more, follow Joel Kim Booster on Twitter @ihatejoelkim. And see for yourself whether he’s worth hating tonight as he takes the stage at Night Train at 8pm.